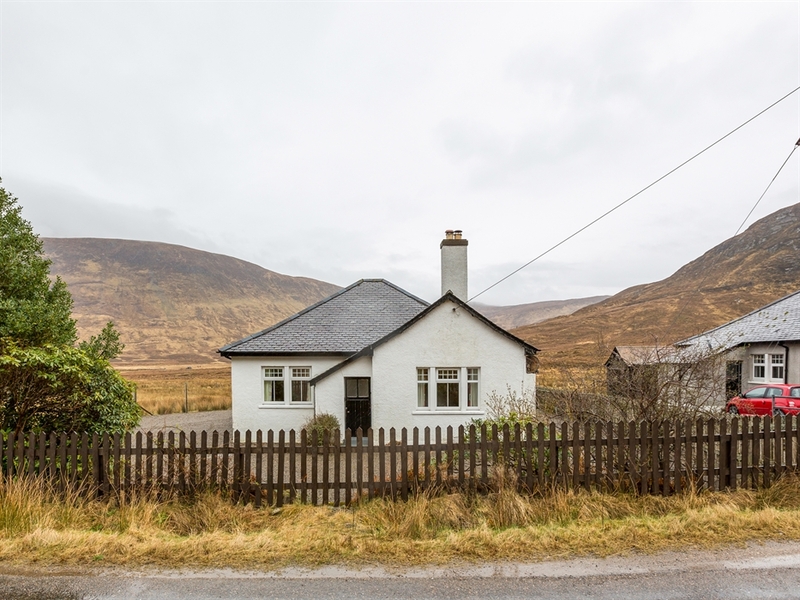 Kinloch Cottage is located in the Reay Forest Estate which is a large sporting Estate situated in remote and ruggedly beautiful North West Sutherland. 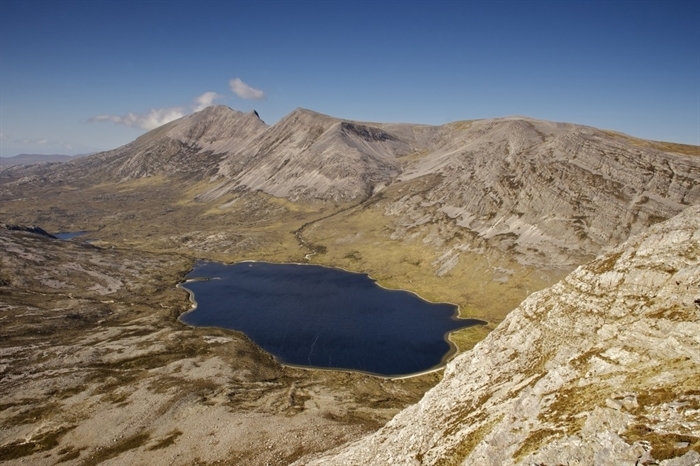 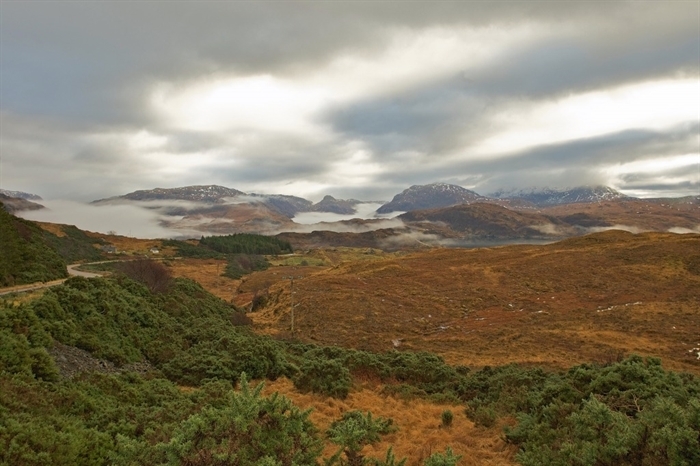 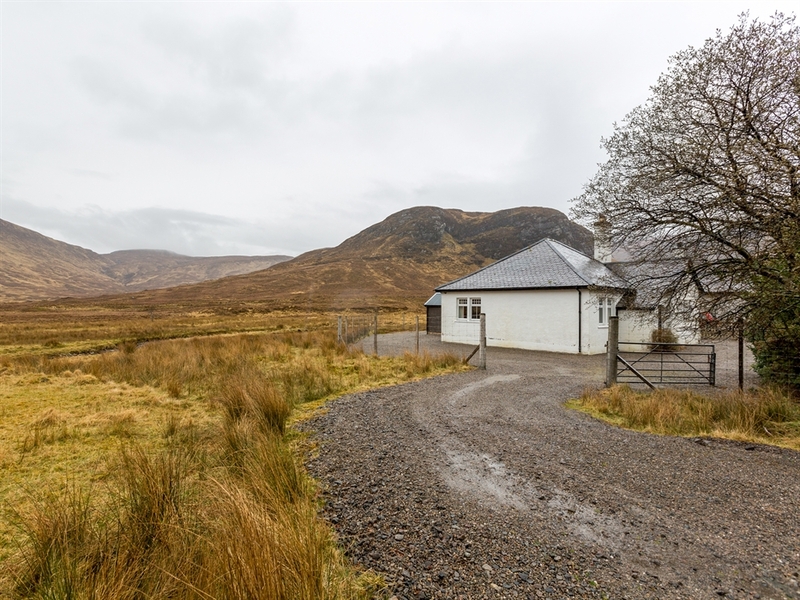 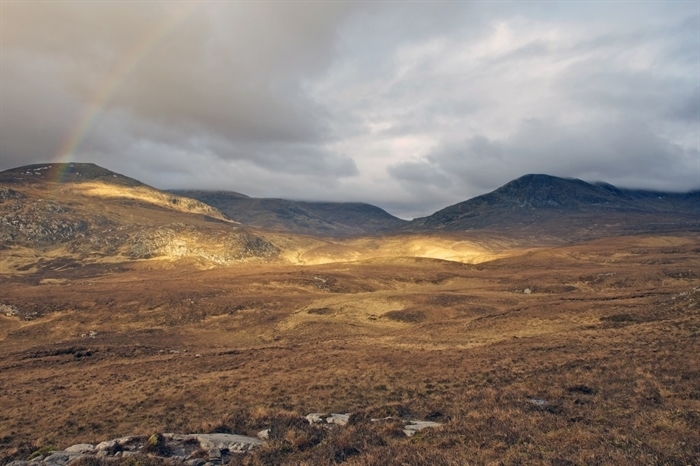 Set within the North West Highland Geopark, Kinloch Cottage near Loch More in Sutherland provides delightful holiday accommodation in this mountainous, spectacular and unspoilt area of the Scottish Highlands. 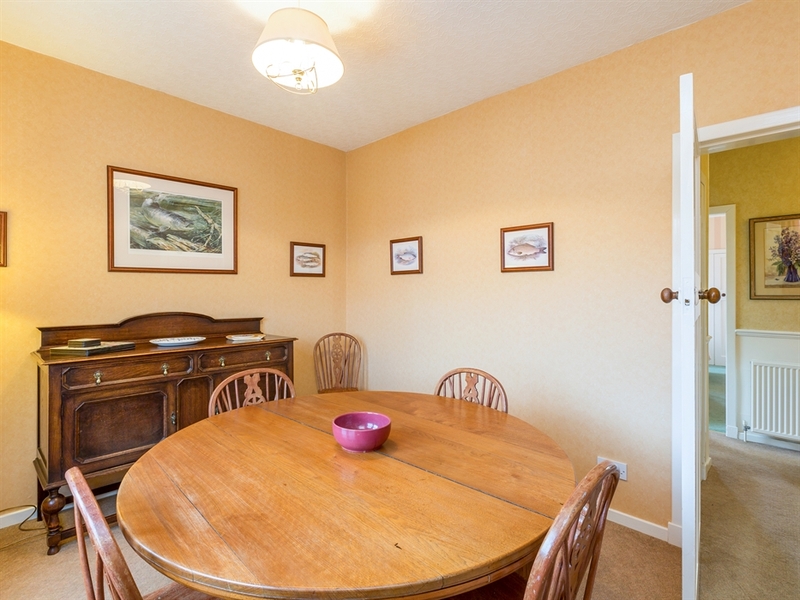 This self catering holiday cottage sits on the edge of the loch and enjoys wonderful views from the dining area. 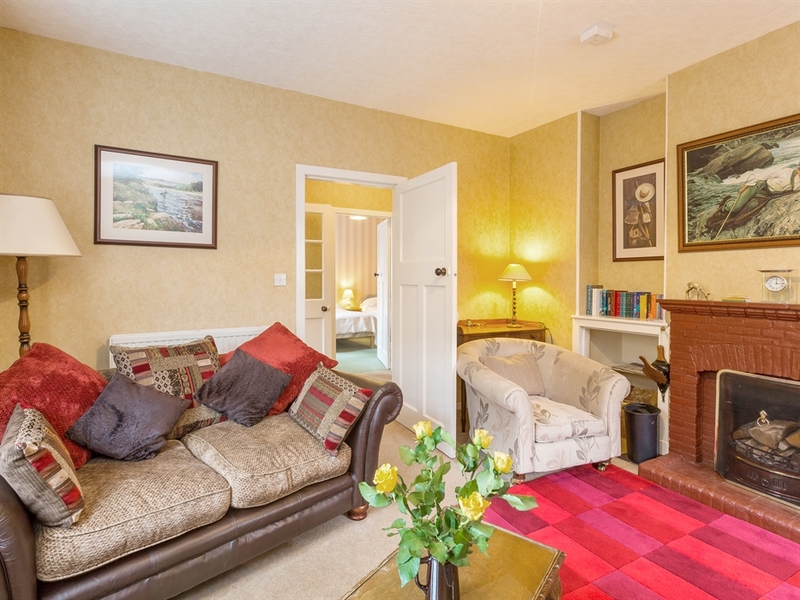 The holiday accommodation also boasts an open fire in the sitting room; wonderful and welcoming to return to after a day’s fishing or walking nearby. 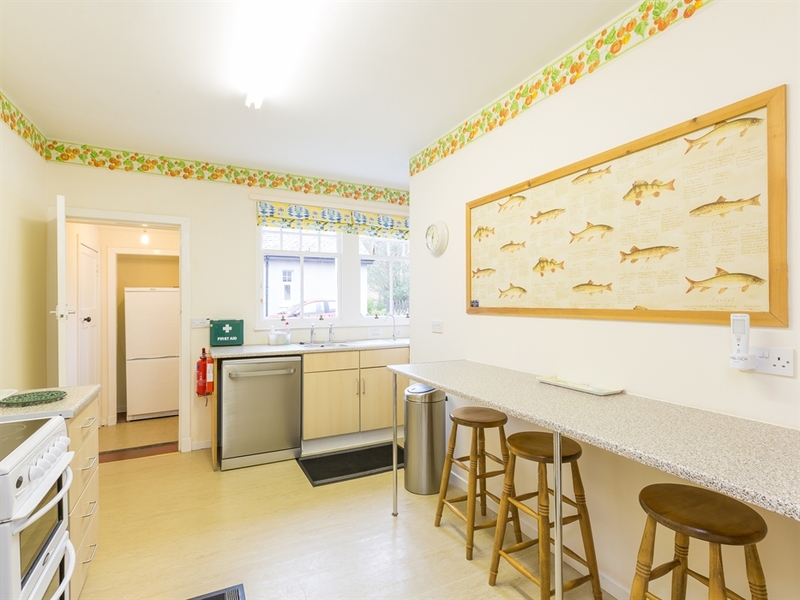 There is an extensive variety of outdoor pursuits available for your enjoyment in the area surrounding this holiday rental cottage. 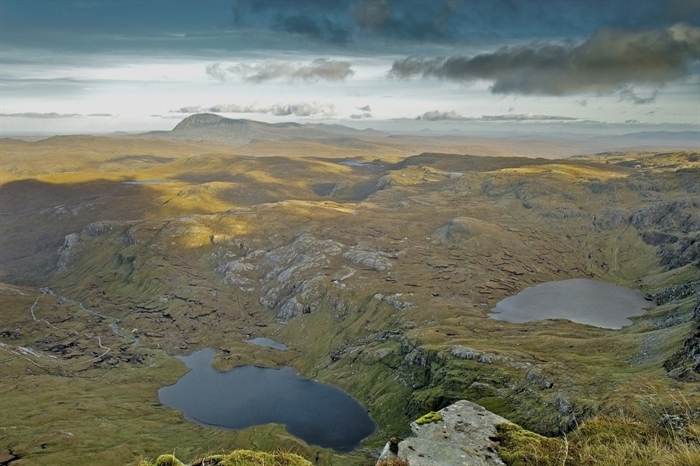 Fishing is available on a number of the estate hill lochs for brown trout. 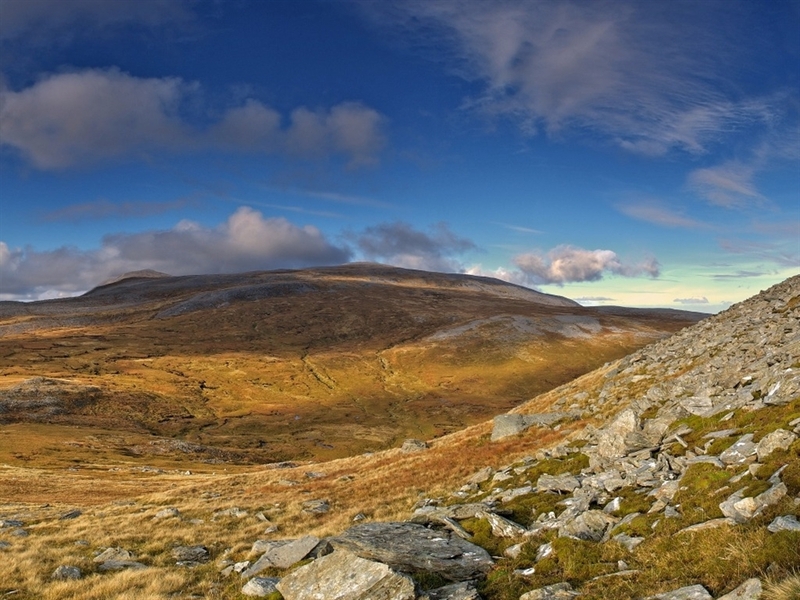 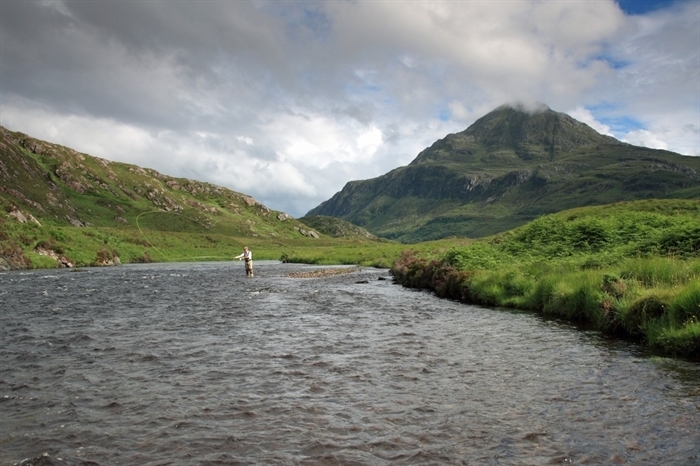 Brown trout, sea trout and salmon fishing is also available on Lochs Stack and More. 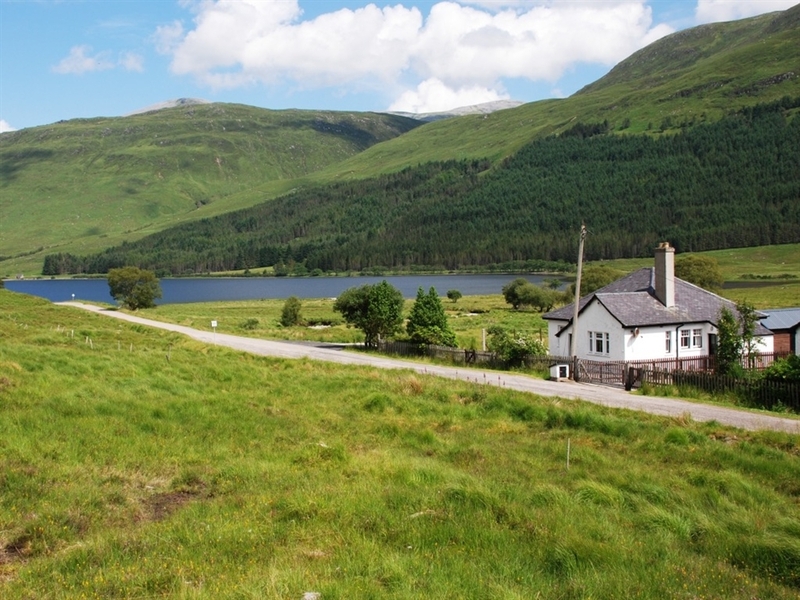 Indeed, included within the holiday rental price is a boat on Loch More for 2 rods. 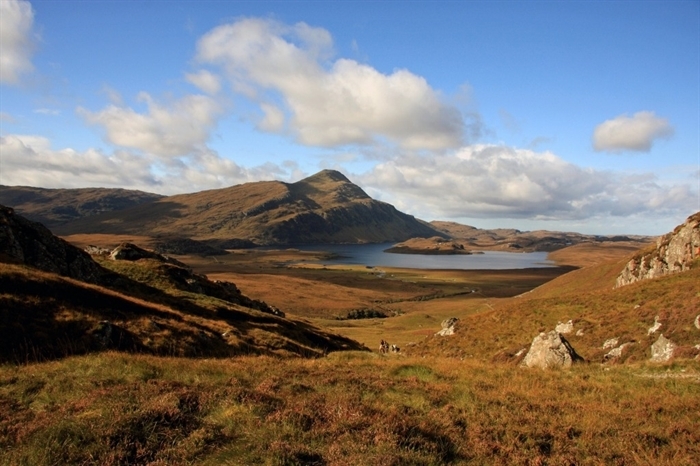 There are a number of dreamy beaches close by for exploring, as well as great scope for hill walking and mountain biking nearby as the Reay Forest Estate is home to famed mountains such as Foinavon, Ben Stack and Arkle. 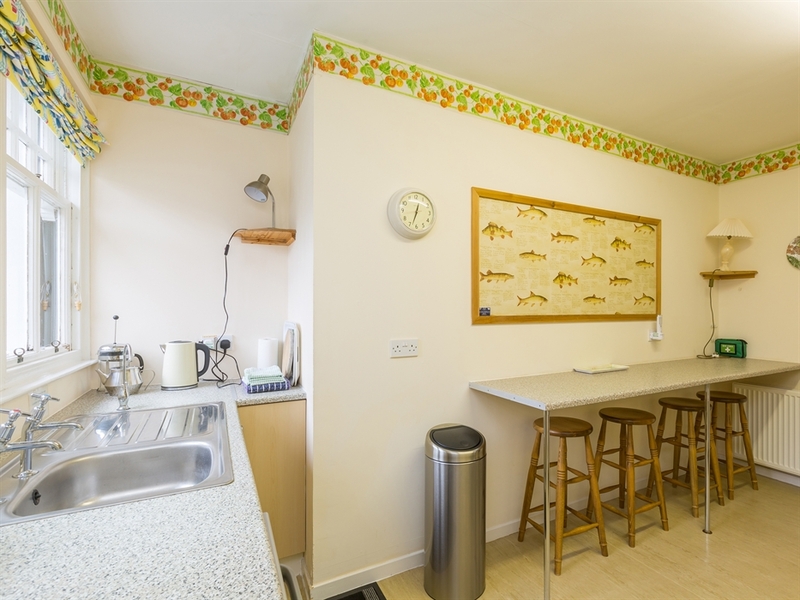 It should be noted though that guests will be asked during the stalking season (which begins at the start of August) to give their co-operation to the estate. 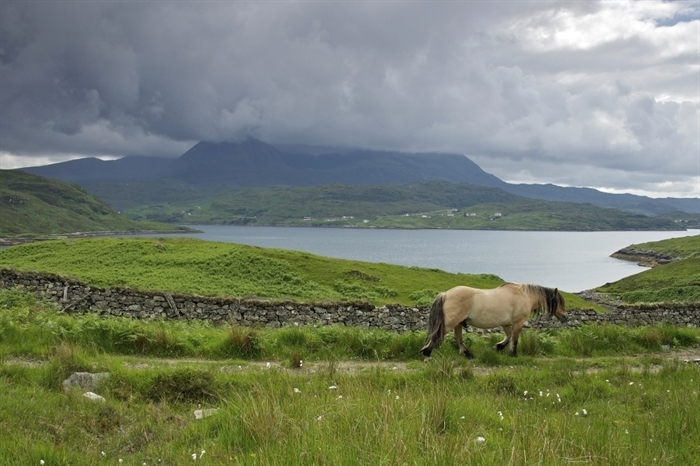 Handa Island in the surrounding area will also be of much interest to keen bird watchers. 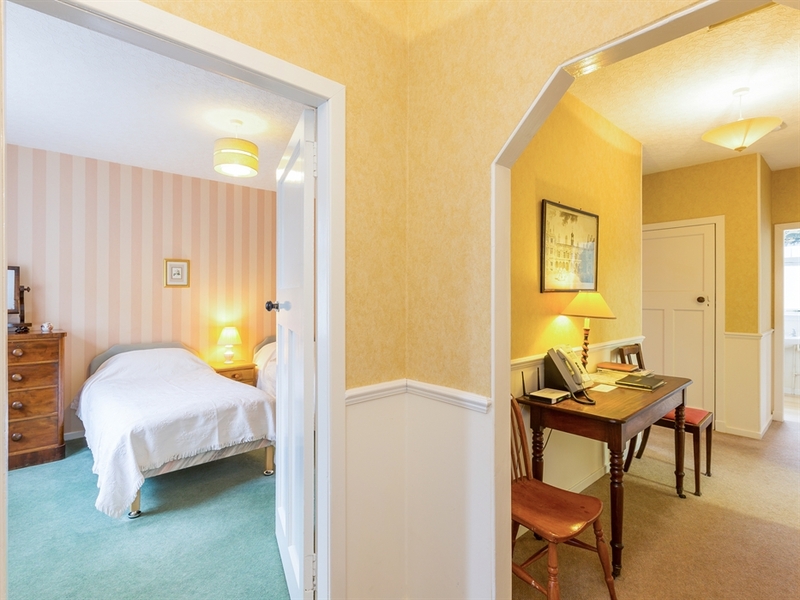 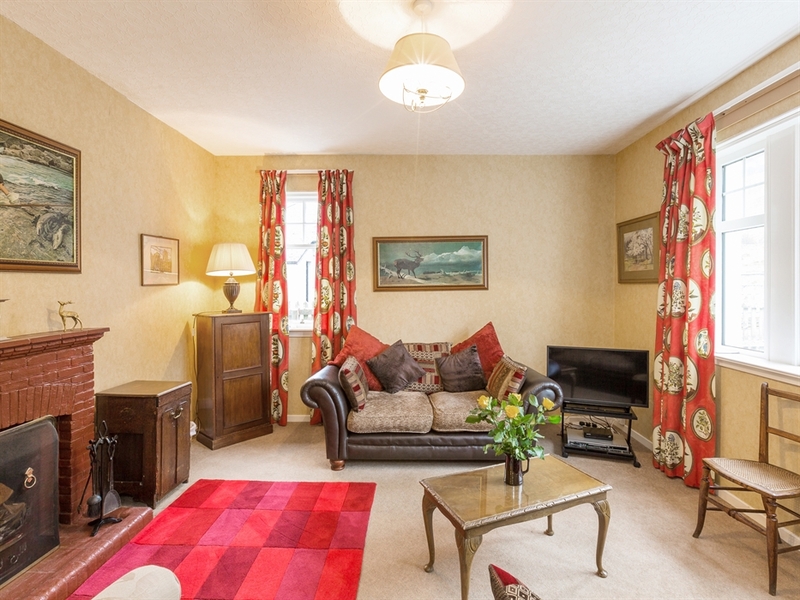 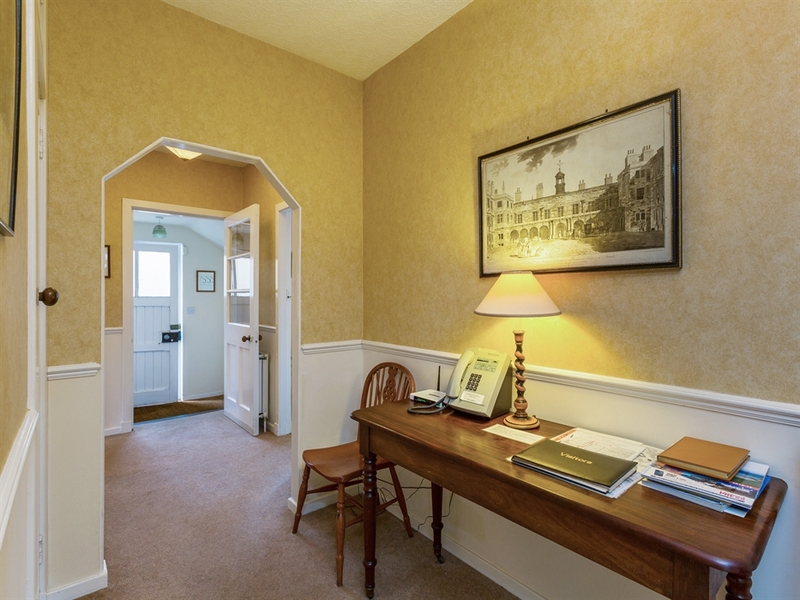 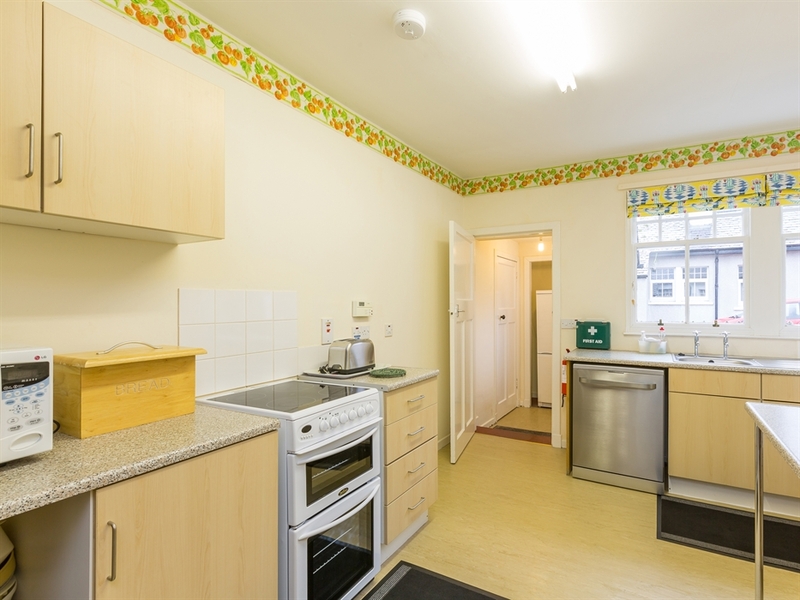 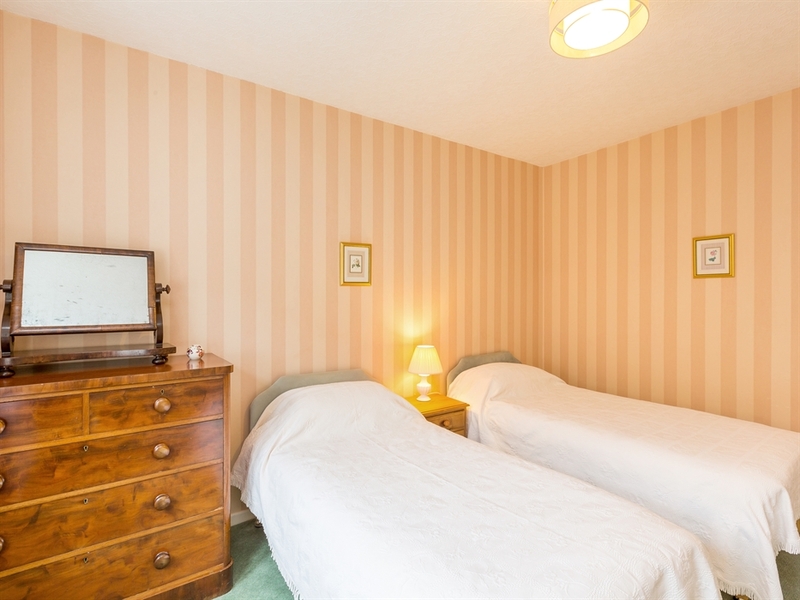 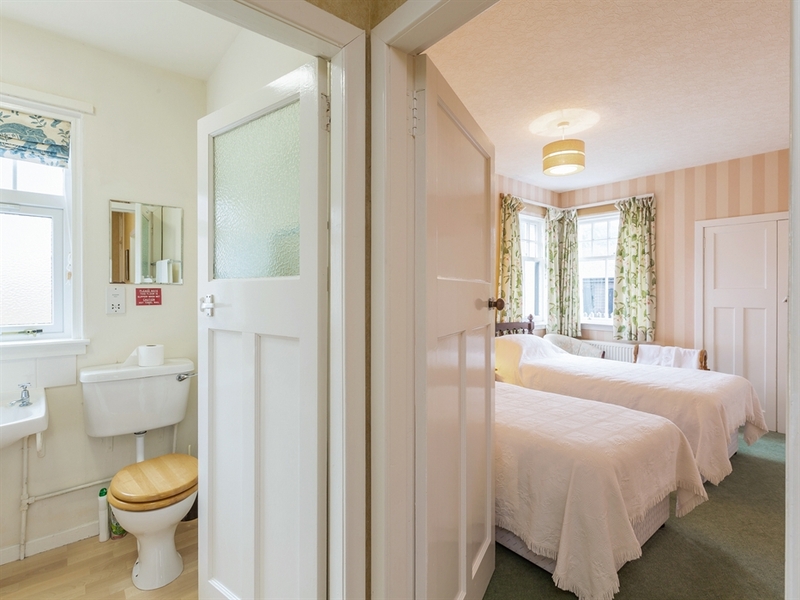 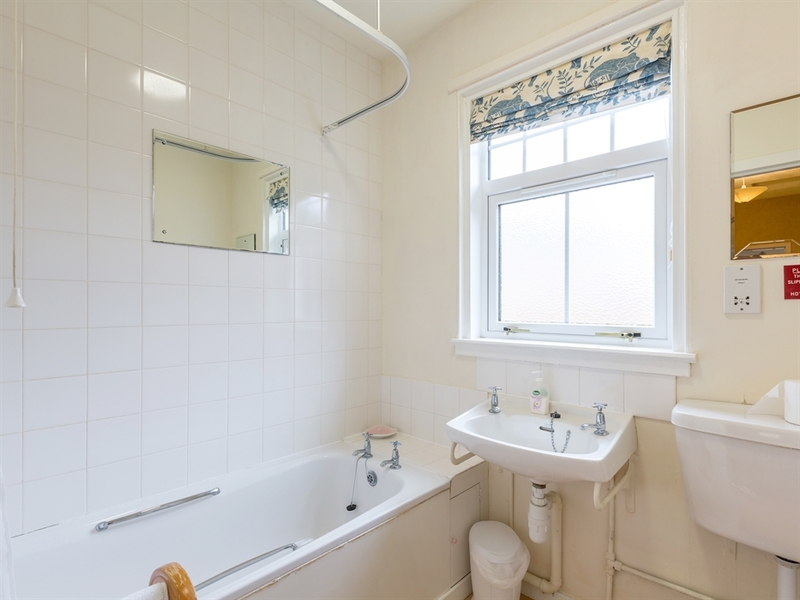 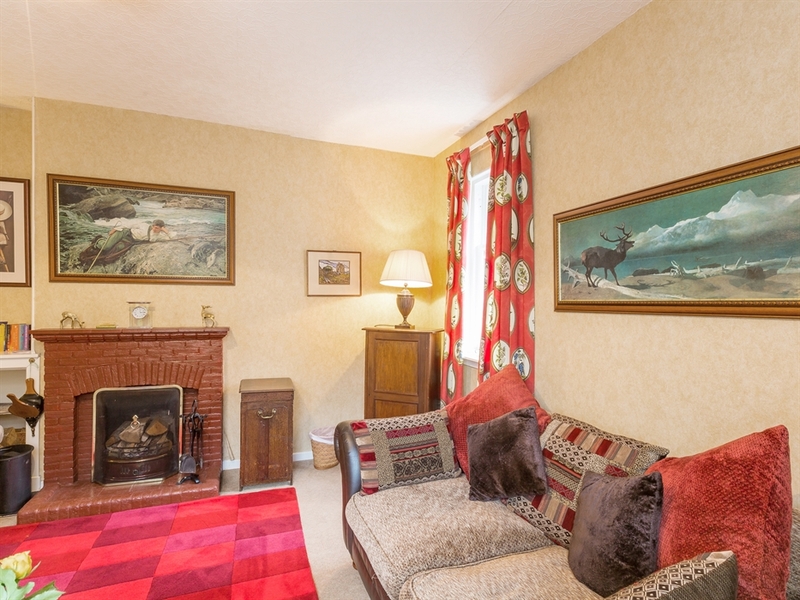 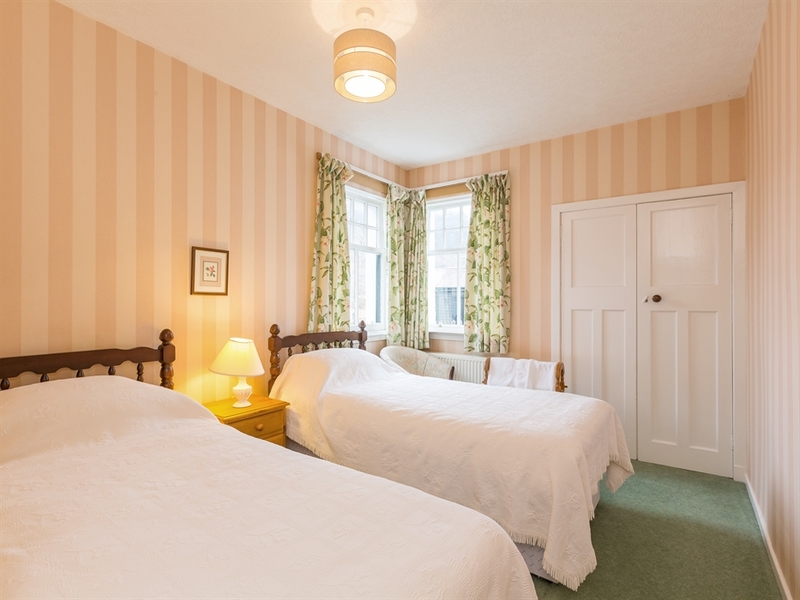 Sitting room with open fire, dining room, two twin bedrooms, kitchen, bathroom with shower over bath, WC & WHB.